I discovered this dip recently on a holiday trip and I totally fell in love with it!! People who know me will be aware that my culinary experiments and expertise is pretty limited to appetizers and main course….not so much to dips and desserts. So, when I made the dip today from scratch, I was in over my head with joy… i know…sounds silly… Its JUST a dip after all ! But, I’m telling you, Make it to Enjoy it ! 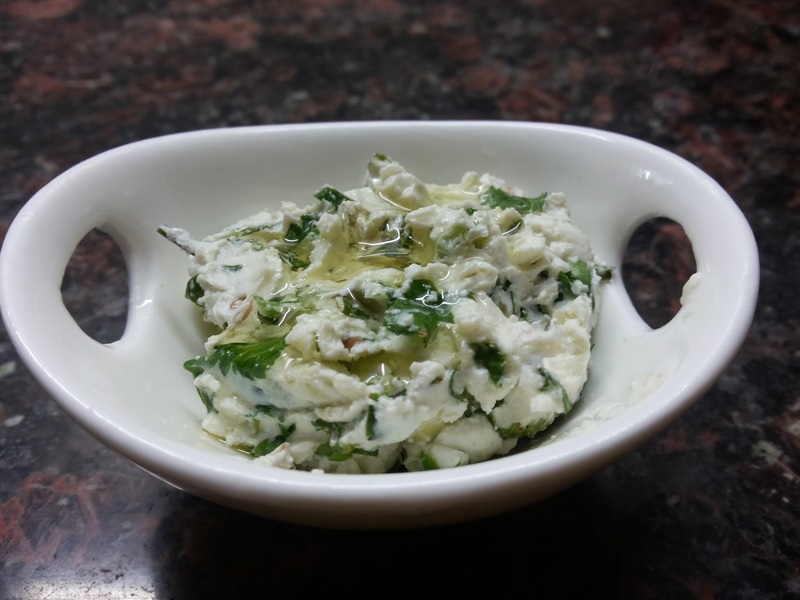 This is an excellent dip to make and carry with you on a 2-3 day road trip! It doesn’t go bad. Mix all these ingredients together. Top it with some coriander and extra virgin olive oil. Pair it with nacho chips to give it a totally Mexican touch or try it with pita bread/crispies or use it as a “no-cheese, guilt-free” spread on a hot toast ! Trust me — its yumm ! !